It’s no secret that fragrance can have a substantial impact on us, whether it’s the fragrance we wear ourselves, or the fragrance we experience when entering a room. But when it comes to fragrancing a room, we are able to do so much more than just ‘make it smell nice’. We have it within our power to control the ambience and emotion of an environment, and manipulate the mood and mindset of those who enter. But with countless options to choose from, and each providing different properties and actions, the fragrance landscape can feel like a minefield. And then there are other considerations like whether your chosen scent is a good fit for your brand, or whether it is appropriate for the types of clients you’re servicing. 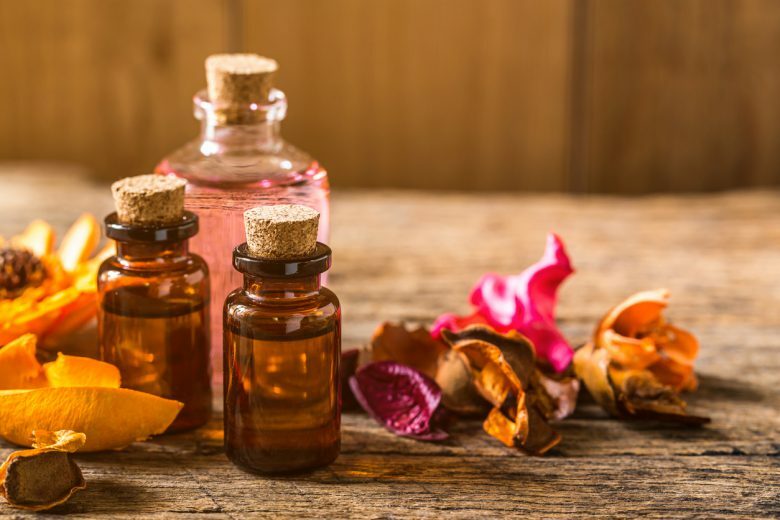 We’ve asked master Aromatherapist and Founder of Australian natural fragrance range Hanako Therapies Rachel Holm to give us her tips on navigating these confusing waters, and how to select the best options for your clients’ needs. How greatly can the scent of an environment affect an individual? The use of Aromatherapy can have a powerful effect on everyone, as it is through using pure essential oils that there is a dual action system. Essential oils are a dynamic and living substance containing the life force energy of the plant in which they are derived from, so not only does it affect a person when they walk into an environment and provide a pleasant scent that helps to soothe the mind, but also through the process of inhalation, it allows a physiological reaction to happen within the body. What can these reactions include? Pure essential oils can leave a person feeling calm, relaxed and balanced, or a more pepped-up combination can be used to make someone feel uplifted, energized, invigorated and ready to kick goals. A combination of earthy oils can be used to create an effect of feeling grounded, centered and stable. How greatly can scent impact a person’s first impression and overall experience? Scent and first impressions are so important, and you want your customers to walk in and feel like they’ve entered a sanctuary, a place where they can let go and a wave of relaxation overcomes them. A place where they can feel that they can walk themselves back home, and by home, I mean back to the heart, where they feel safe, secure and nourished to the core – so they’ll keep coming back for more. What do you find to be the most widely popular scent or fragrance category? Scent can be so powerful to each individual and it can trigger an immediate response of like or disdain so it’s nice to find out what your client prefers in scent before a treatment begins. Most people tend to gravitate towards the citrus family like sweet orange, grapefruit, mandarin or lemon as they have an immediate sense of feeling happy and uplifted, then combined with Sandalwood or Frankincense and maybe a touch of Lavender you are offering a lovely subtle holistic blend to work with to ease body, mind and spirit. How do these preferences usually differ between male and female? Men tend to gravitate more towards the earthier, woody and citrus scents, like Sandalwood, Frankincense, Cedarwood, Grapefruit, Bergamot. These have a more of an uplifting yet grounding effect, besides being fresh and energising. Women may tend to lean more towards the florals and citrus being a little more comforting, heartwarming, nurturing and calming. Spa- Grapefruit, Sandalwood, Lavender. This blend is uplifting, relaxing and calming but also centres the energy and opens one up to higher consciousness. Clinic – Neroli, Bergamot and Lavender combined will create a calming yet uplifting environment. 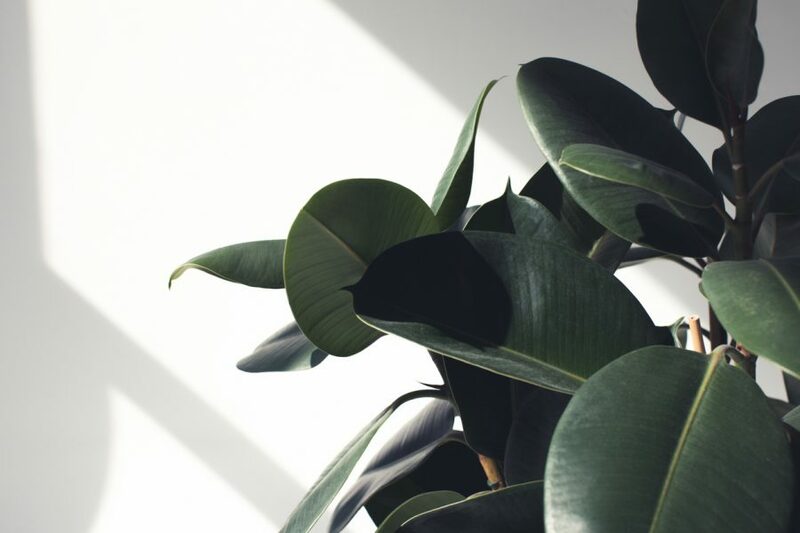 A wellness centre- Frankincense, Myrhh, Sandalwood and Grapefruit will create a sacred space for a deeper practice and encourages connection with higher consciousness. Salon- you want to create a blend that is suited to most, so something fresh, light and non-overbearing will do the trick. Something fresh and inviting like Lavender, Lemongrass and Mandarin will certainly set a positive and uplifting vibe to the overall space. 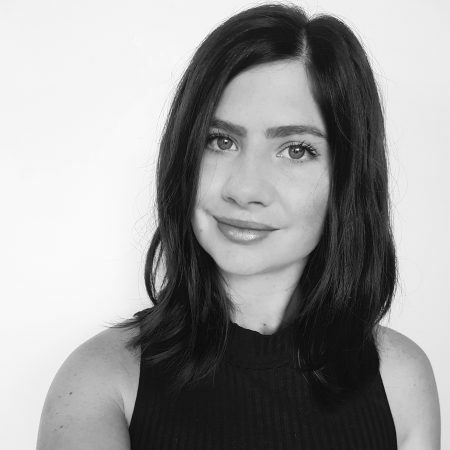 Rachel Holm is a master aromatherapist, expert herbalist, Kundalini yoga & meditation teacher and founder of Australian-based aromatherapy company Hanako Therapies.